Okay. I have been waiting WAY too long to post this. So I have a friend through track who is a TOTAL BOMBSHELL BABE. 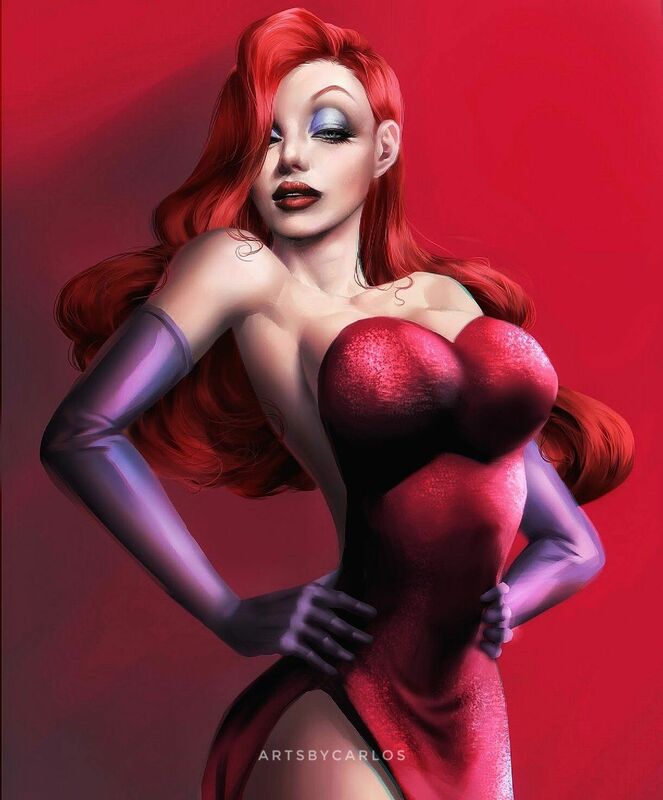 Like, think Jessica Rabbit but with a better tan and an Aussie accent. She also uses a wheelchair and has like… her entire life. She has some incredible exchanges she shares with her social media following and let’s just follow along how WEIRDLY ENTITLED complete strangers are to people who have disabilities. Alright- pretty run of the mill dude online just being the worst… this particular day though got REAL good. Just for future reference everyone- this kind of comment is NOT in fact a compliment no matter how much you try to convince yourself it is. It is the best of times and it is the worst of times…. Anyone have weird experiences online or in person like this? Please share! !